The long-rumoured two-door Range Rover is here at last, but don’t get your hopes up of owning one just yet – production is limited to a 999-unit maximum and the price is enough to make you clench. 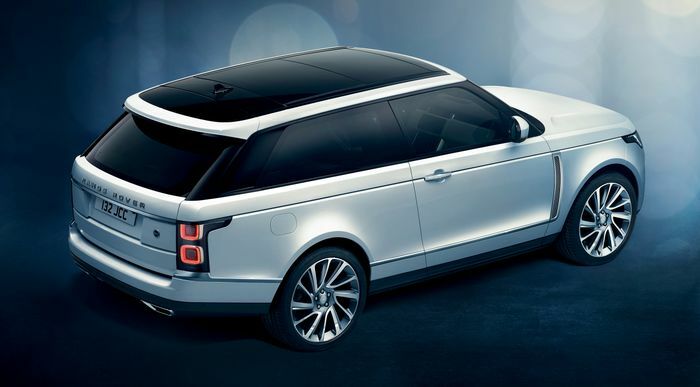 The £240,000 – plus options – Range Rover SV Coupé will be hand-assembled at the SVO Technical Centre in Warwickshire. It’s yours with just one engine, but luckily that’s a 557bhp version of the company’s wonderful 5.0-litre supercharged V8. 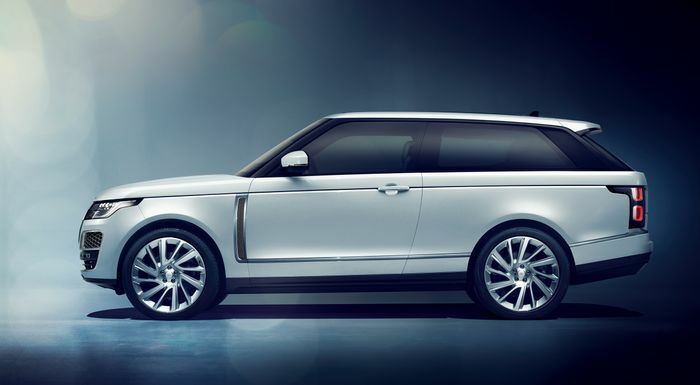 It’s the fastest full-size Range Rover yet made, hitting 62mph from a standstill in 5.0 seconds and stomping onwards to 165mph. An eight-speed ZF automatic gearbox makes shifts lightning-quick, but there are paddle-shifters if the driver wants to take some control back. A single pair of long doors, echoing the classic three-door Range Rover coupés of decades past, look undeniably cool on the big, boxy Range Rover’s shape. They give the model a cleaner, neater first impression, and will make for a fun ongoing game of ‘spot the three-door’ for those of us who can’t afford one. Every panel is new, apart from the bonnet and lower tailgate, says Land Rover. 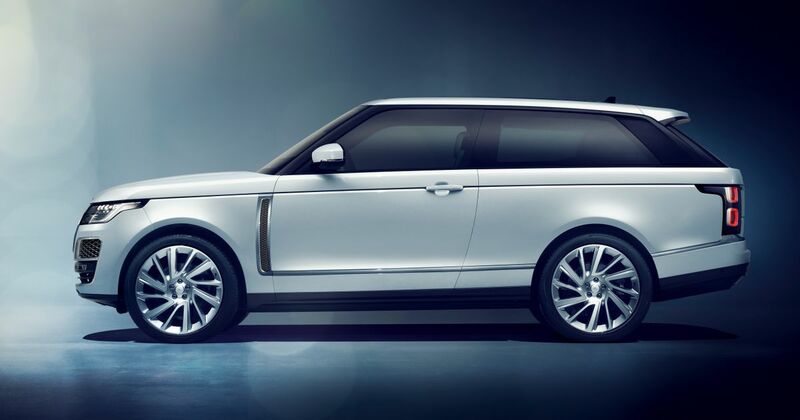 The two-part front grille has two layers of mesh, while the Range Rover text on the bonnet and tailgate is hand-crafted in the Birmingham Jewellery Quarter. Fancy. 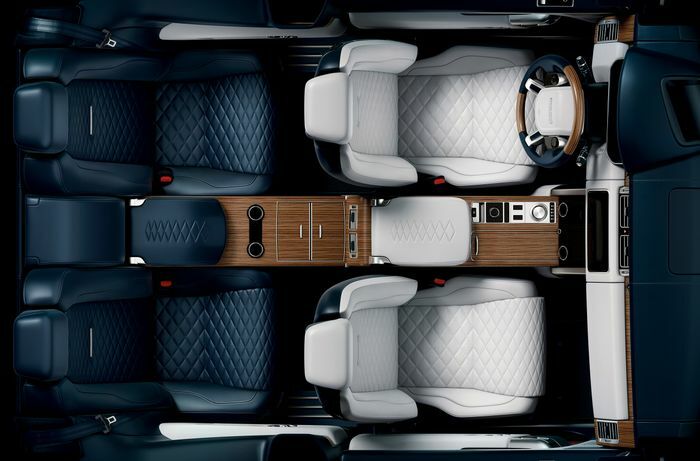 Land Rover claims “next-generation” luxury for the four-seat cabin, including being able to specify different colours of quilted leather seats for the front and the rear. Quite why, we’re not sure, but it certainly makes a statement and will appeal to buyers looking for something different to the current crop of super-luxury SUVs. Also on the options list are things like semi-precious metal badges, custom engraving for the door handles and door sill plates and much more. The beat will drop hard thanks to a 1700-Watt, 23-speaker Meridian Signature Surround Sound System, and if you’ve never had the Meridian experience then you’ll have to take our word for just how incredibly good it is. But that doesn’t mean the SV Coupé isn’t just as handy off-road as you’d hope. Drive goes to all four wheels – sized 21 to 23 inches – via a two-speed transfer box and an Active Locking Rear Differential. Terrain Response 2 has Dynamic, Eco and Comfort modes for the road, plus Grass/Gravel/Snow, Mud/Ruts, Sand and Rock Crawl modes for the rough stuff. Air suspension has a mighty 200mm or so of height adjustment, some of which is only available in specific scenarios. It’s a bit of a beast, and it looks fantastic. The very fact that it’s deliberately less practical means we love it all the more.